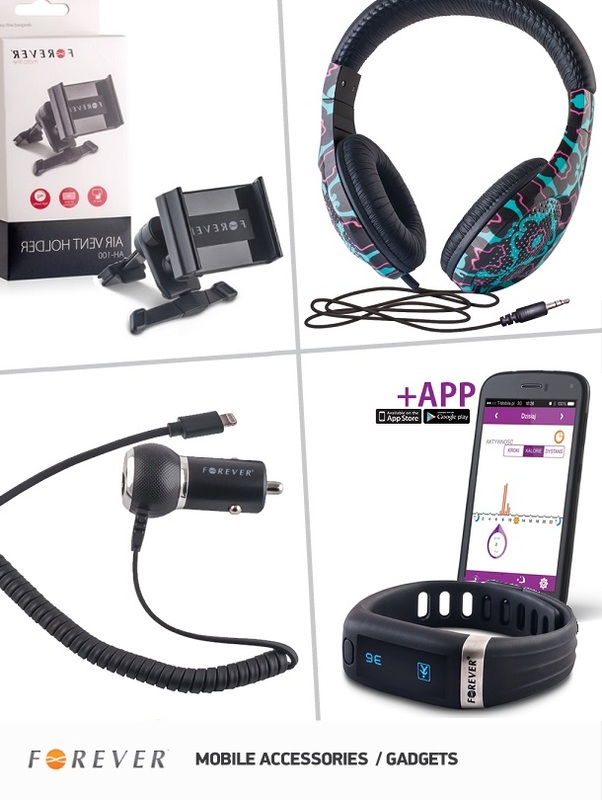 Car and travel chargers, car accessories for mobile devices and many more. Forever is a part of TelForceOne Capital Group, which is the biggest Polish importer, distributor and producer of mobile devices and accessories. Since March 2007 TelForceOne is listed on the Warsaw Stock Exchange.